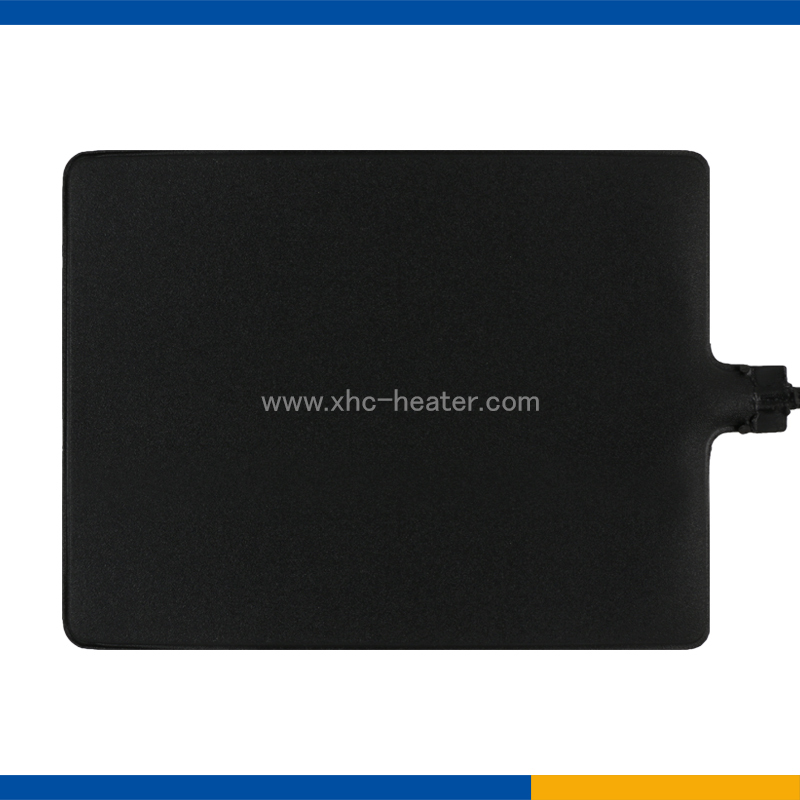 Pet house PTC Heat Pad is for providing heat to your pet. 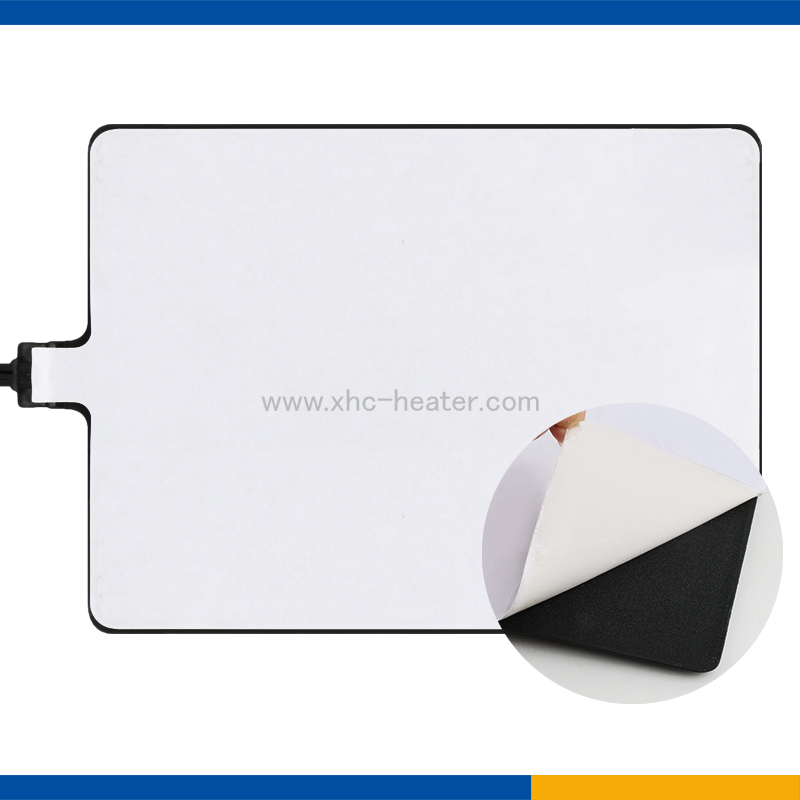 P.T.C is an abbreviation of Positive Temperature Coefficient, which means a smart product whose heating element controls its own temperature independently. 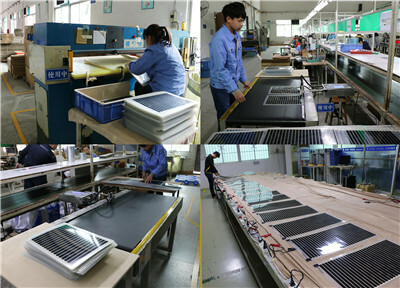 P.T.C heating film can realize a more economical and safe heating system than any other floor heating via the possibility of power consumption suppression and overheating prevention by controlling the electric currents and the heating capacity of that part because the particles of the heater themselves act as a temperature sensor to detect only the temperature-raising part. Our innovative heating pads are one of the most efficient and reliable tools for providing heat to reptile and amphibian enclosures.Reptiles and amphibians are cold-blooded and in their natural habitat they often use surfaces heated by the sun to warm up.Our heating pad for reptiles is a terrarium substrate heater that simulates these surfaces heated by the sun. They are ideal 24-hour heat source for reptile and amphibian species and essential as a nighttime heat source for many desert species. 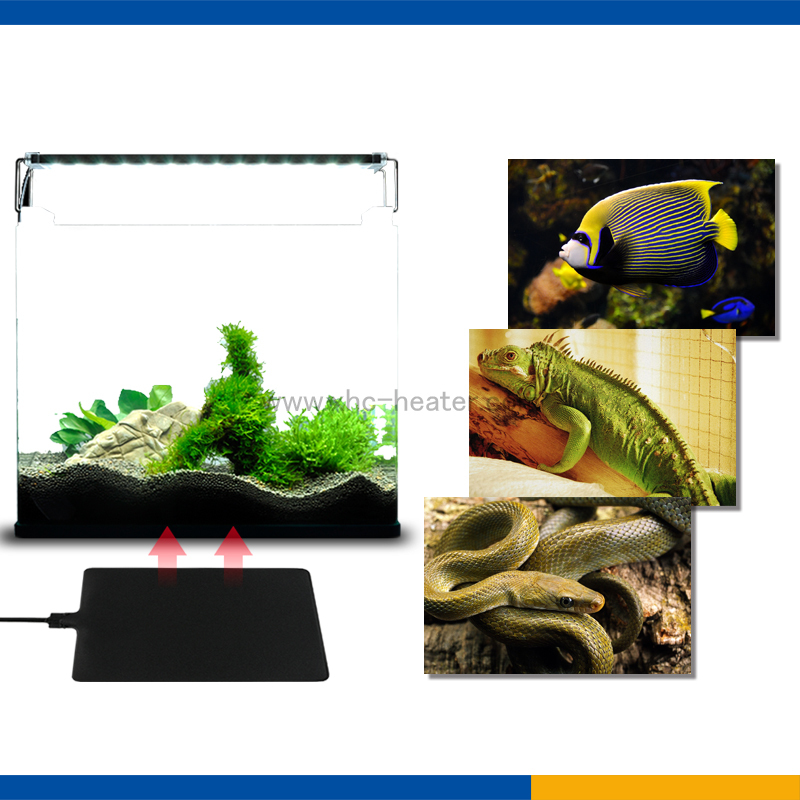 Our reptile Far Infrared Heating Pad can be permanently stick to the terrarium, forming a solid bond for optimal heat transfer.Durable.flexible.waterproof. anti-chew and corrosion resistant property lead to longer service life.Quality is absolutely guaranteed. OEM service is available. 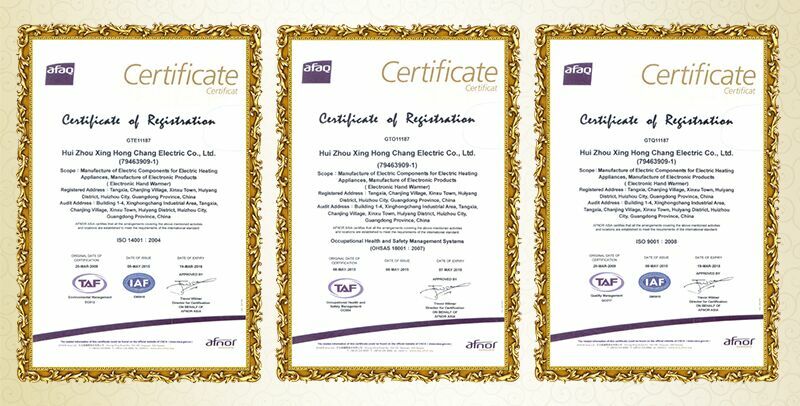 Our products have also been designed to meet CE,RoHS, Ul, ETL standards. 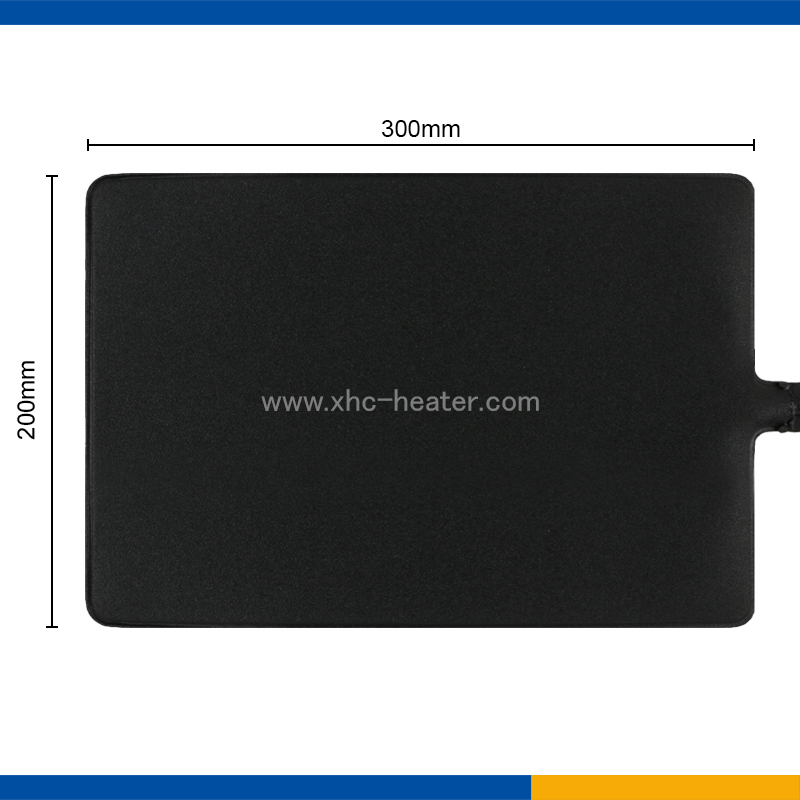 Looking for ideal Pet House PTC Heat Pad Manufacturer & supplier ? We have a wide selection at great prices to help you get creative. All the Pet PTC Heat Pad are quality guaranteed. 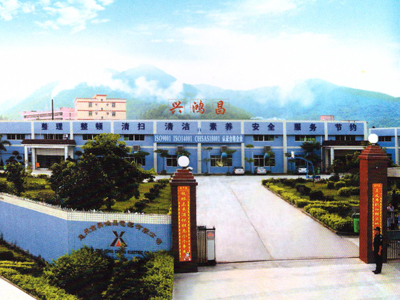 We are China Origin Factory of PTC Heat Pad. If you have any question, please feel free to contact us.